Welcome to Jönköping Rowing Club / Jönköpings Roddsällskap. 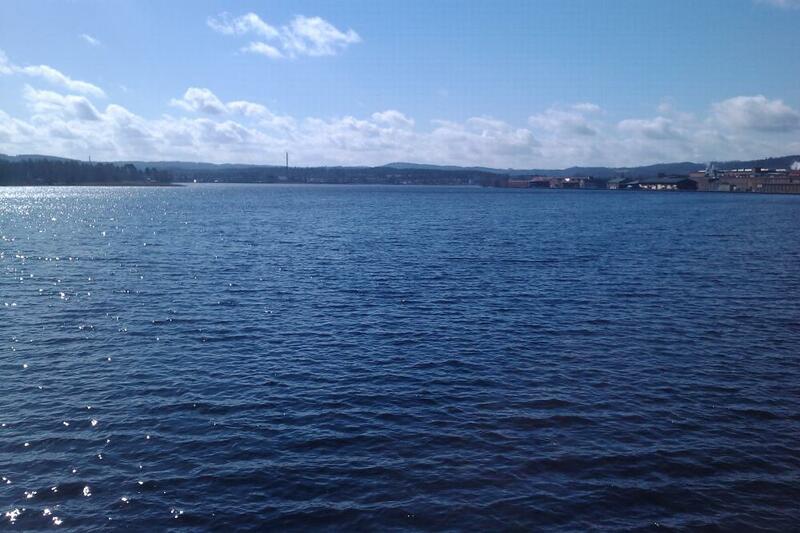 Also home to Jönköping University Rowing Association. We speak both Swedish and English at the club. This is because many of our members are international and we have relationships with other clubs in Europe, Australia and the U.S.
Jönköping Rowing Club is private athletic and social club located on the northeastern shore of Lake Munksjön in walking distance from Jönköping city center. It is Jönköping län's oldest active sports club, having been founded in 1884. 1. Over 1,8 million kr in rowing boats and watersports equipment, including top-of-the-line racing boats for those who want to compete at higher levels, recreational boats, as well as club SUPs (stand-up paddle boards). 4. One of the most attractive and unique social clubs in Sweden. "Roddarnas" is famous in Jönköping as a place to hold wedding receptions, anniversaries and company parties. 200 kr per person. Plus an additional fee for 4 training sessions. More information on beginner training available soon. 200 kr / semester plus 100kr per year for University Student Organisation membership - university students PAID thru payment at Student House office at the University. 200 kr / yr - these members are non-active, but receive information about club activities and are welcome to all social events. *Supporting member can, but is not expected to be responsible for "Members responsibilites" below. How training sessions are organized: COMMUNICATION IS KEY! Due to the nature of rowing, it is important that everyone knows who is coming to training and when. That way, both coaches and rowers can have at least a tenative plan for which rowers should be together in which boats for the session. Step 1: Fill out the training session form located at the following link. This gives you a chance to track your progress and lets you say which training sessions you are coming to. We use a combination of Facebook and ROWING TRAINING Sign-up Sheet (copy this link into your Notes on your smart phone or into your contacts list) for members to communicate when they are coming to training. Step 2: Communicate with those who are also coming. OR, and this is very effective, form a CREW/TEAM who you row with. Communicate via FB, mobile phone or mail. Decide which training session you all will be at. Fundraising, Regatta Management, Cleaning and Maintenance, helping with training and attending competitions are areas of opportunity for members to help run the club. All members are expected to donate approximately 10 hours of time per year towards these activities. OBS! There are situations where an individual or a family simply do not have the time to spare. If that is the case, JRS offers an "I simply do not have the time" donation option of 1000:- or 500:- per family member.